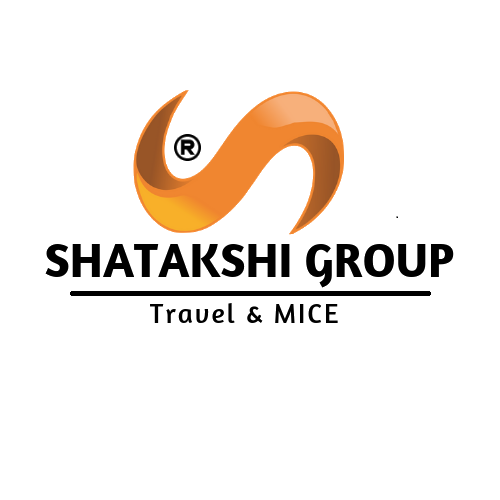 Shatakshi Group not only attracts travellers looking for adventure and style, they attract talent from across the globe. Our associates amplify our brand to guests by delivering what they need, when they need it. And we make sure they receive world- class training, career development and fabulous perks in return. From bustling cities to exotic retreats, thrilling career experiences begin at Shatakshi Group. We are continuously innovating and creating structures and systems that nurture the growth and development of our Human Capital. We are passionate about building strong, long-lasting relationships with our internal & external customers. We are seeking people, who strongly believe in collective synergies through collaboration and teamwork; who have the ability to think creatively, thrive on innovation and take up challenges. Yes we are hiring !!!!!!! !